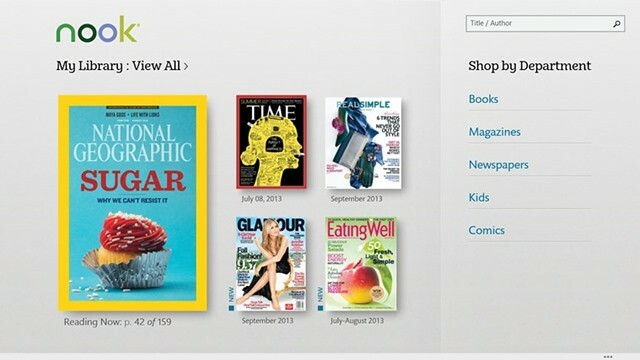 ePub Reader for Mac – Adobe’s PDF may be the most popular document format but ePub format performs better than PDF. PDF documents have a fixed page breaks but the layout of an ePUB document is responsive that means an ePub format will automatically adjust for different screen sizes. That means you should need an ePub reader to read ePublications on your device. Today we are listing 5 best ePub readers for your Mac. Love Apple defaults? You won’t need to download a new ePub reader for your Mac. iBooks included on your iOS device with iOS 9 and on your Mac with OS X Yosemite or later. 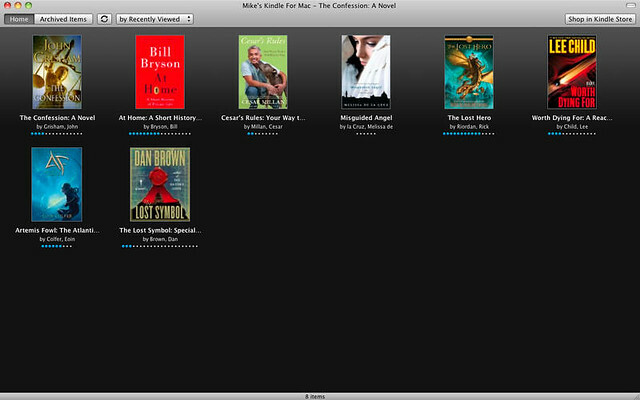 You can use iBooks to full your Mac library, iPad, iPhone, iPod touch. The books you read on your Mac will also available on your iPhone, iPad through iCloud. You can use your finger as a highlighter when you’re reading a book on your Mac or iOS devices. You can change colors, switch to underline, or add a note instantly for future references. Amazon Kindle is the eBook reader I’m using to read books. For $9.99 or less, you’ll get access to over 1,000,000* books in the Kindle Store. You will need to be an Amazon customer to use Kindle. Amazon Kindle store is not just a paid service to read eBooks, but providing thousands of eBooks for free and that makes Kindle a favorite for most people. NOOK comes next into our list. NOOK is a popular free complete eBook reading application comes from Barnes & Noble, one of the popular book retailers in the world. You can easily import ePub and PDF files from your PC to start reading. 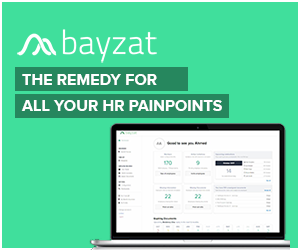 You can easily sync your last page, bookmarks, and notes so you can pick up where you left off. On NOOK, you can Easily transfer EPUB and PDF files for reading. 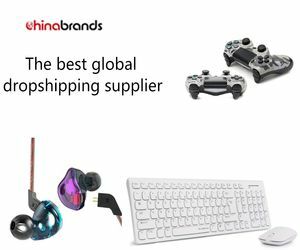 Kobi is a popular company which sells e-books, e-readers, and tablet computers for years. 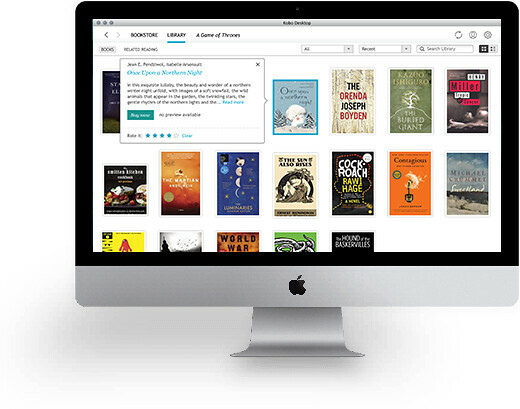 You can purchase and read all of your favorite books directly from your desktop when you download the free Kobo app. The Kobo app sync all your bookmarks, so you can read on between your desktop, smartphone, tablet, or Kobo device. If you are running OS X older than 10.8 (Mountain Lion), the last version of Calibre that will work on your machine. 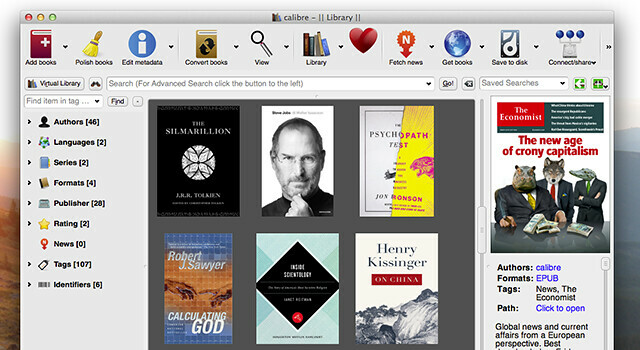 Calibre is a completely free open-source eBook reader software that helps you to manage your library. You can sort the books in your library by Title, Author, Date added, Date published, Size, Rating, Series, etc. You can search your book collection for a particular book. Clearview Reader comes next into our list. 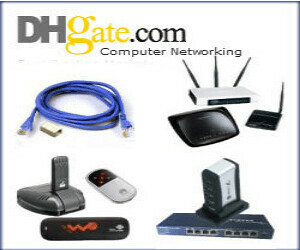 This helps you to read popular eBook formats like PDF, EPUB (DRM free), CHM, MOBI, FB2 and comic books(CBR, CBZ). 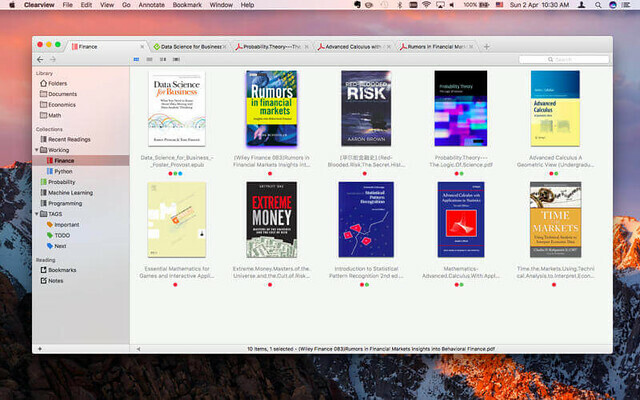 It’s not just an eBook reader, but it lets you make annotations, insert bookmarks, and do searching freely, and access your notes, bookmarks and book collections across multiple devices. These are our best ePub readers for Mac. If we missed your favorite one, let us know through comments.